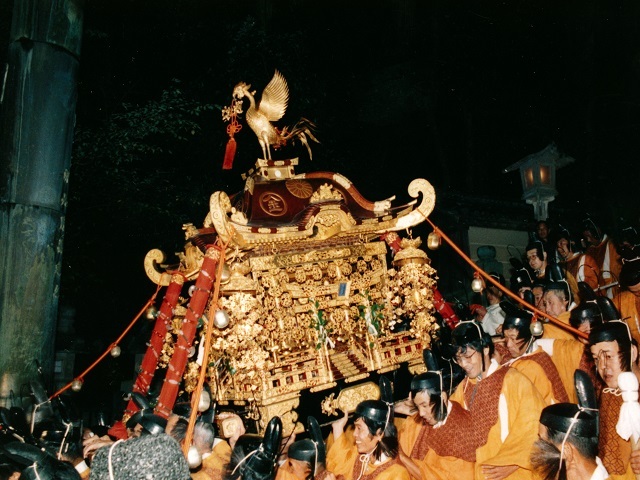 but it was the guardian angel of the lives of the common people in the Edo period. 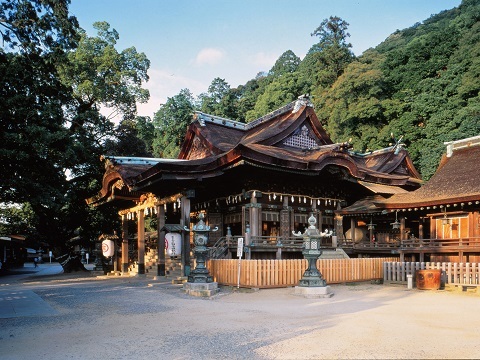 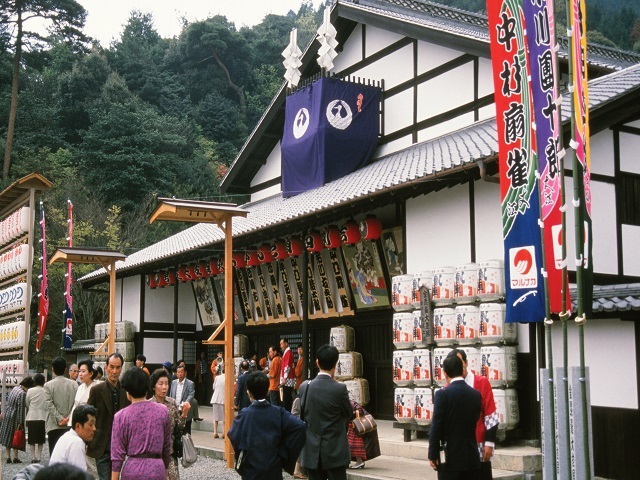 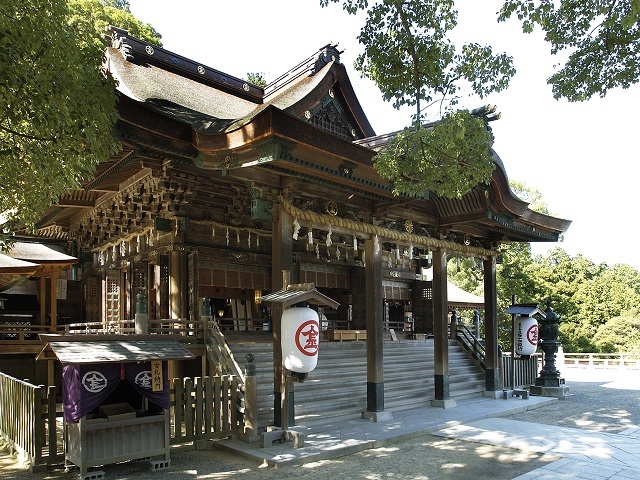 that is why it was a popular shrine among the common people. 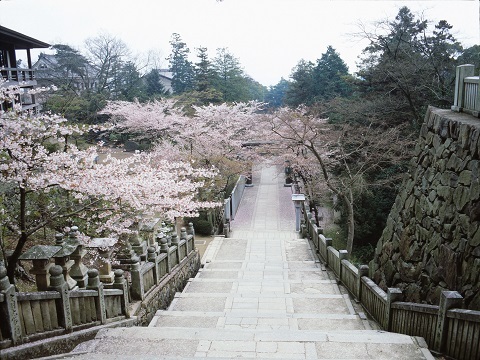 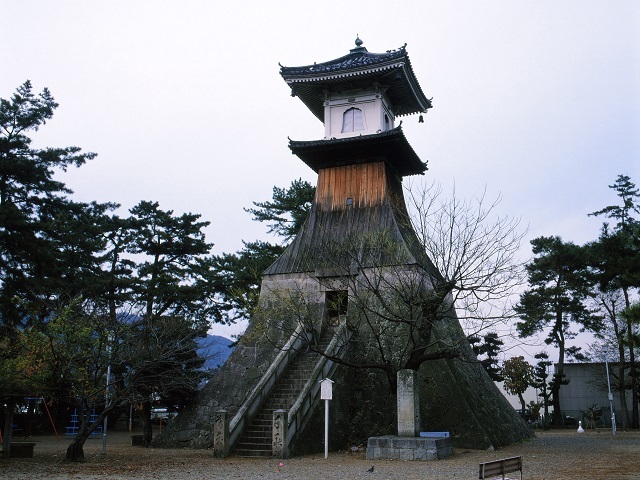 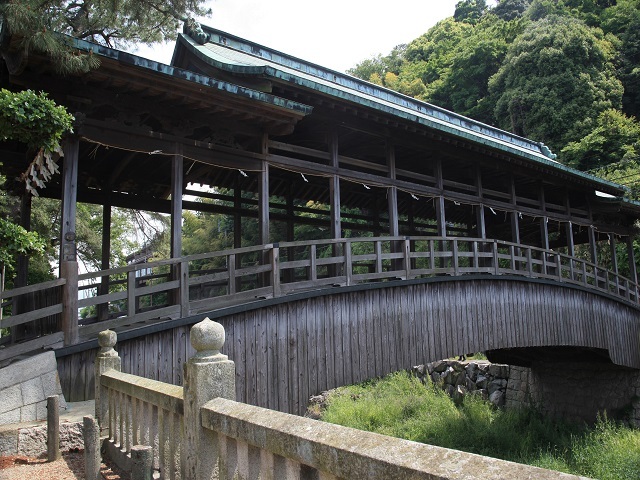 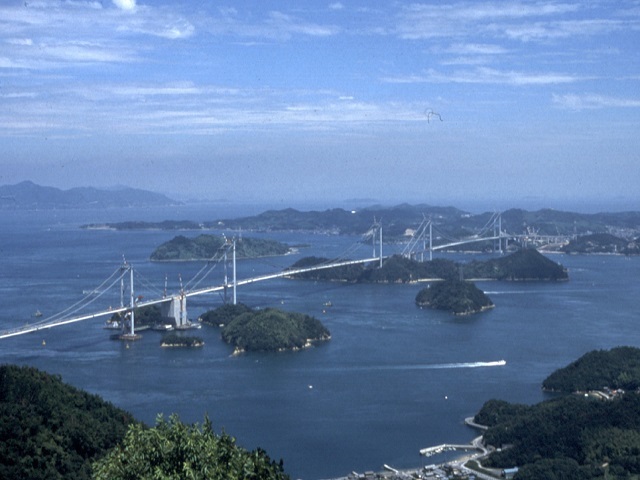 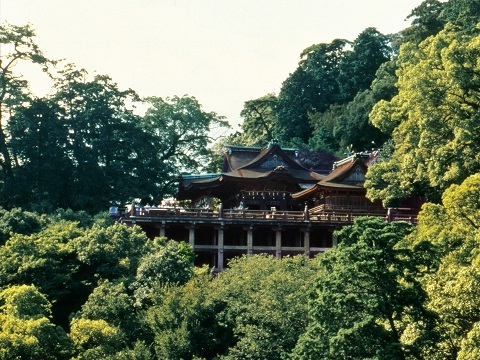 In addition, it is famous for 785 steps of stairs up, and the attraction to climb in palanquin is interesting. 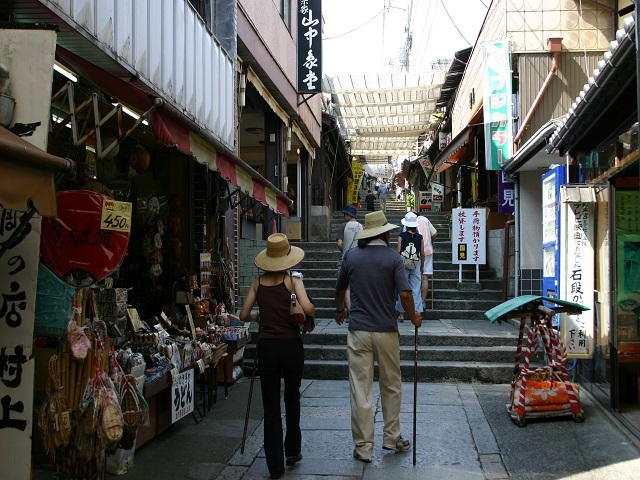 A 20-minute walk from JR Kotohira Station.